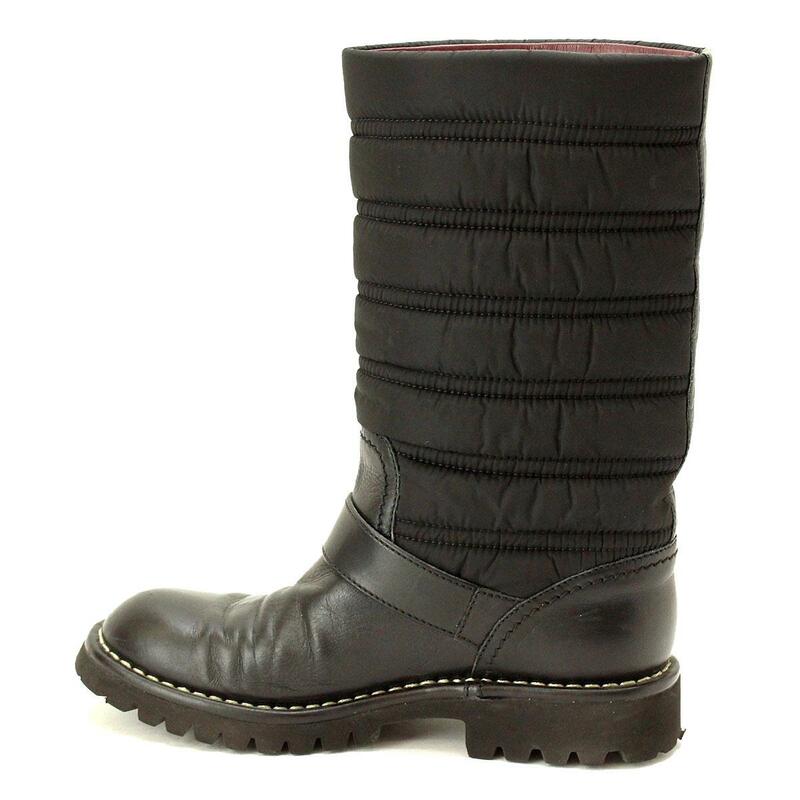 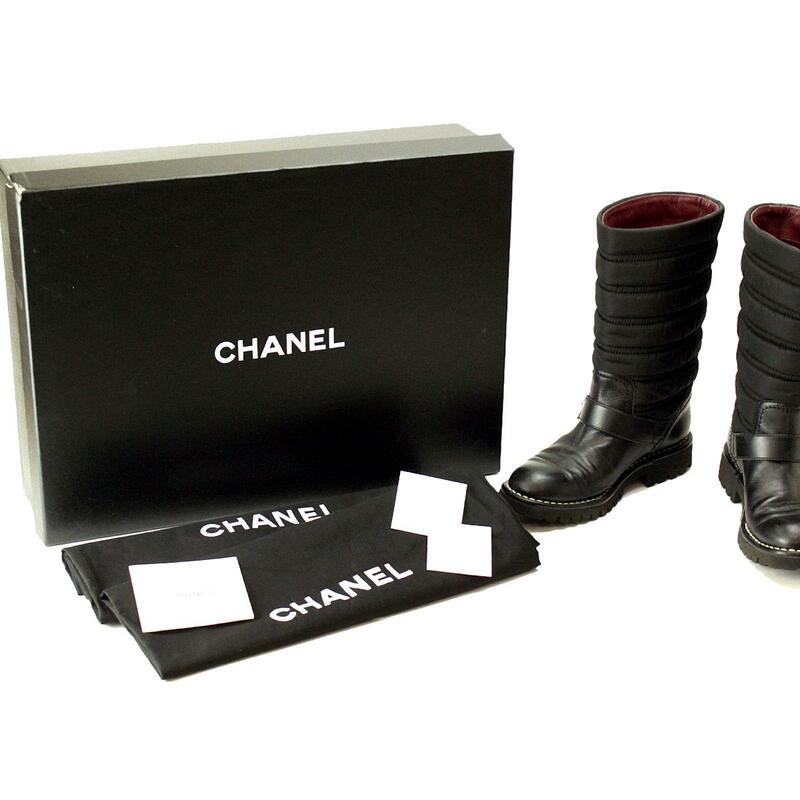 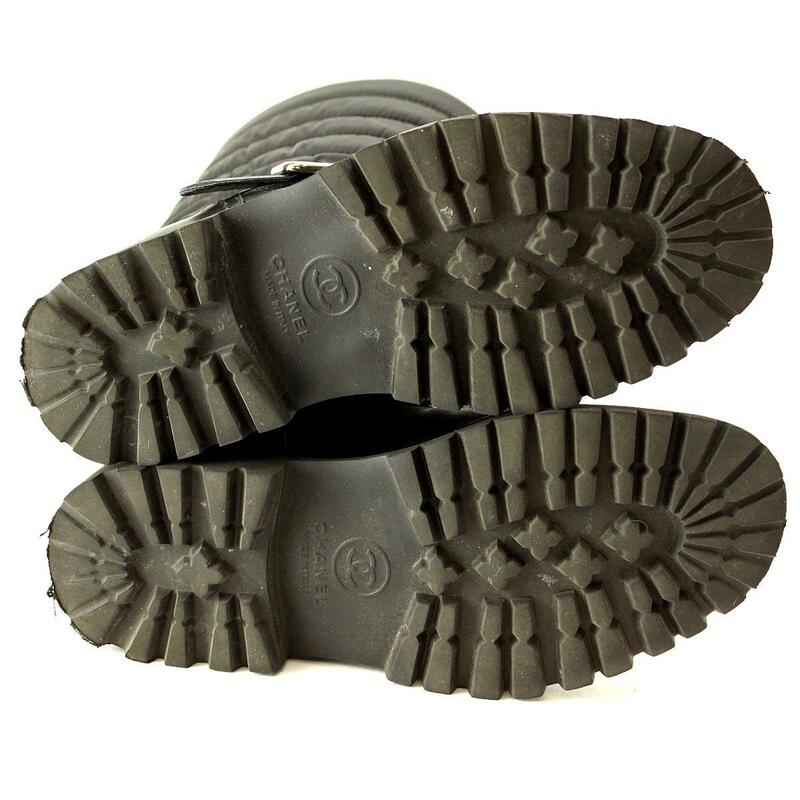 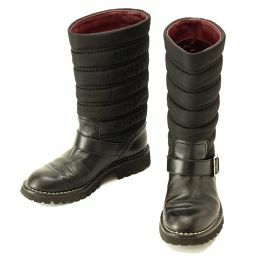 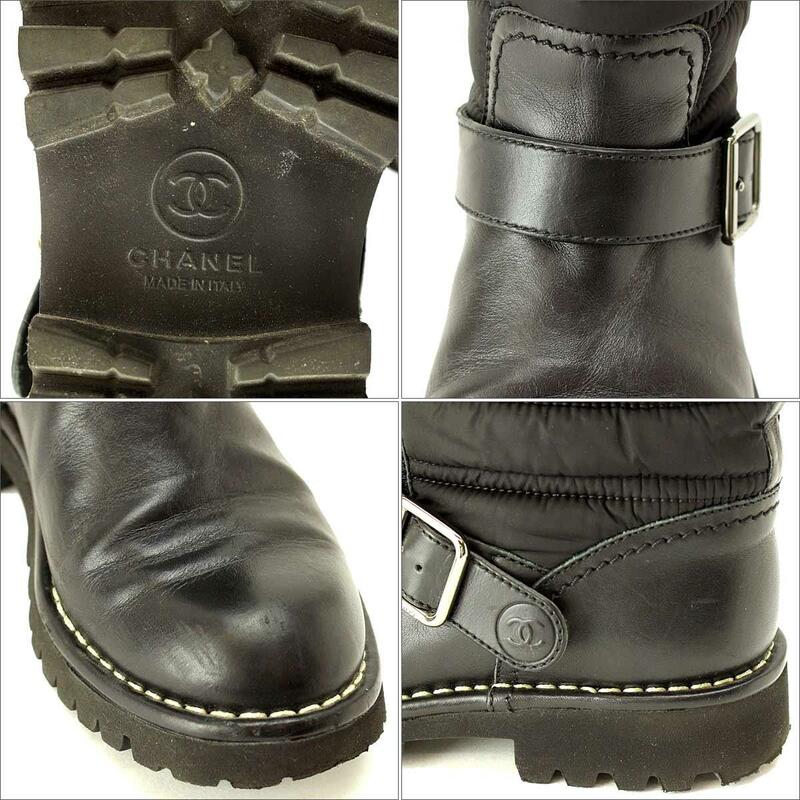 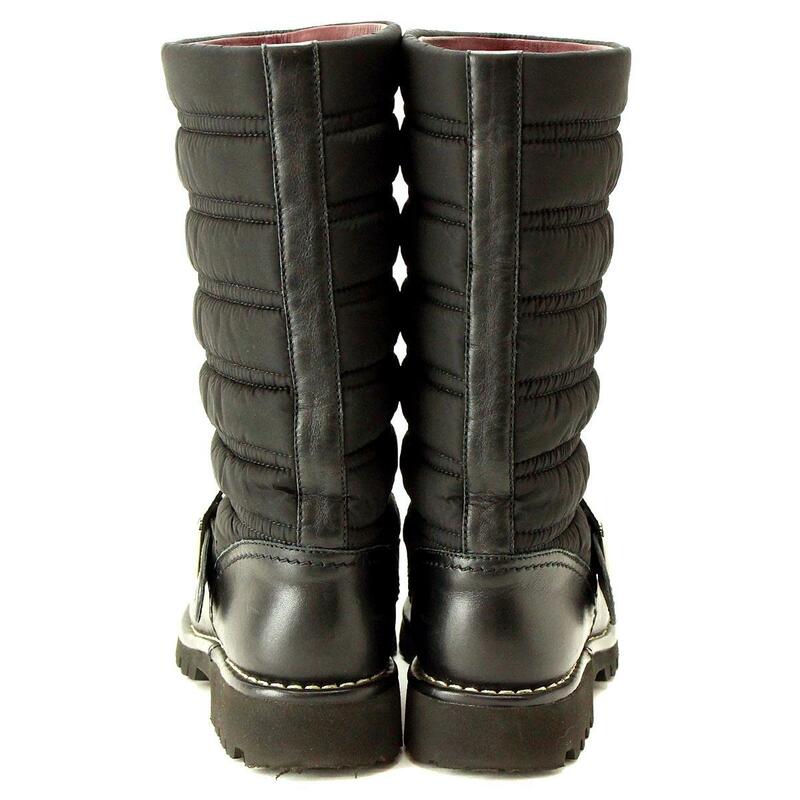 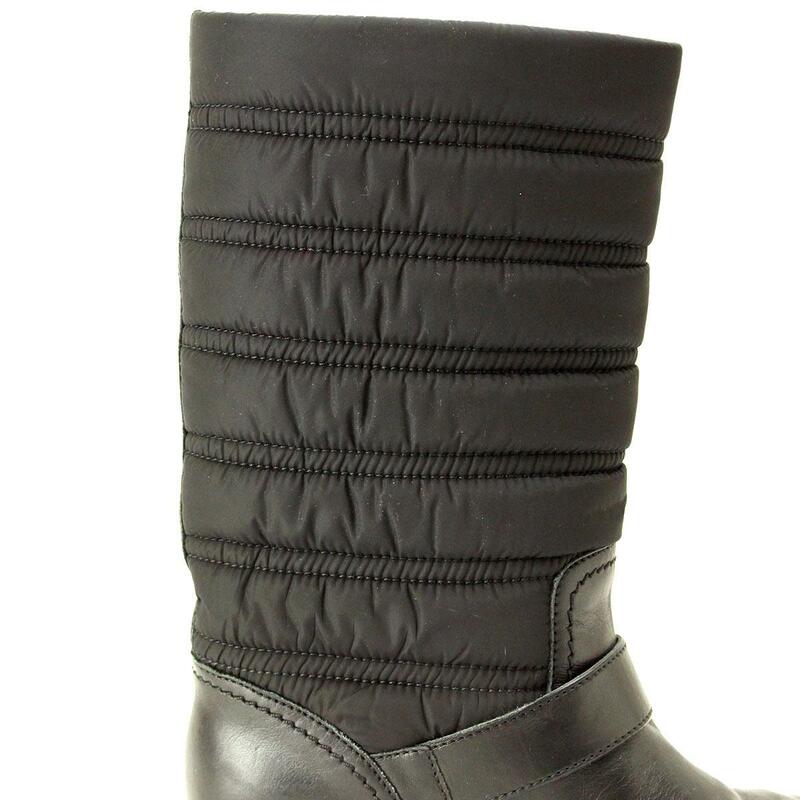 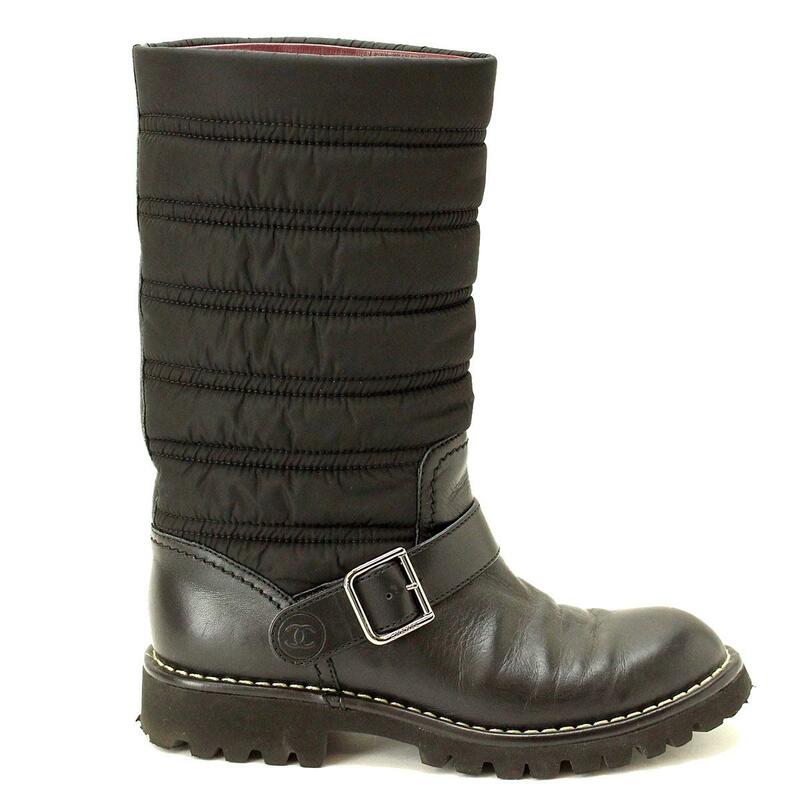 Chanel Engineer Boots Black Black Nylon 35 [Accessories] ★ ー The best place to buy Brand Bags Watches Jewelry, Bramo! 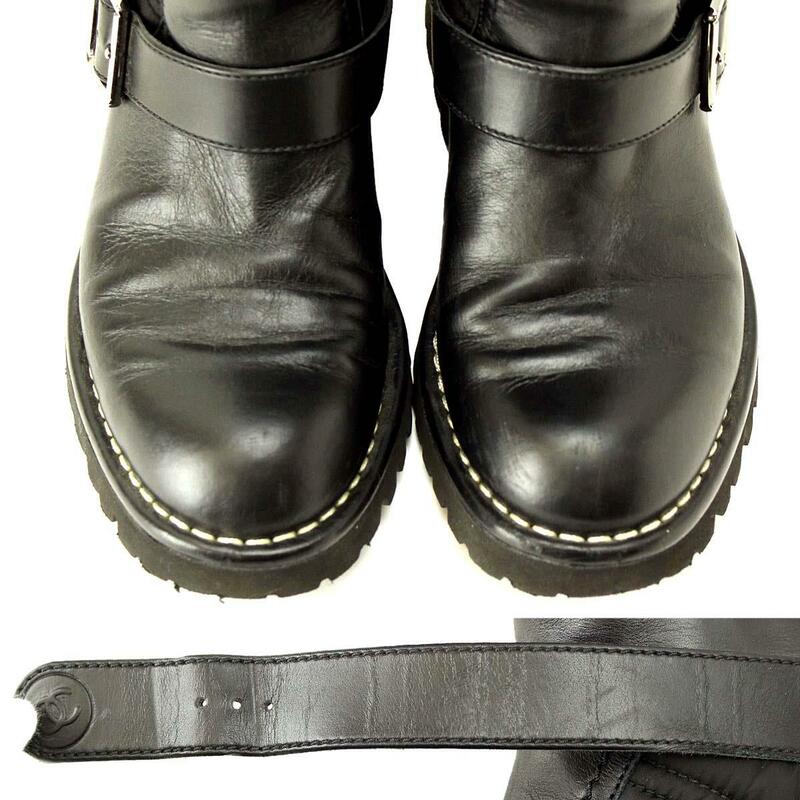 Outside: The leather has some wrinkles and streaks, and the outsole has dirt and a slight thread. 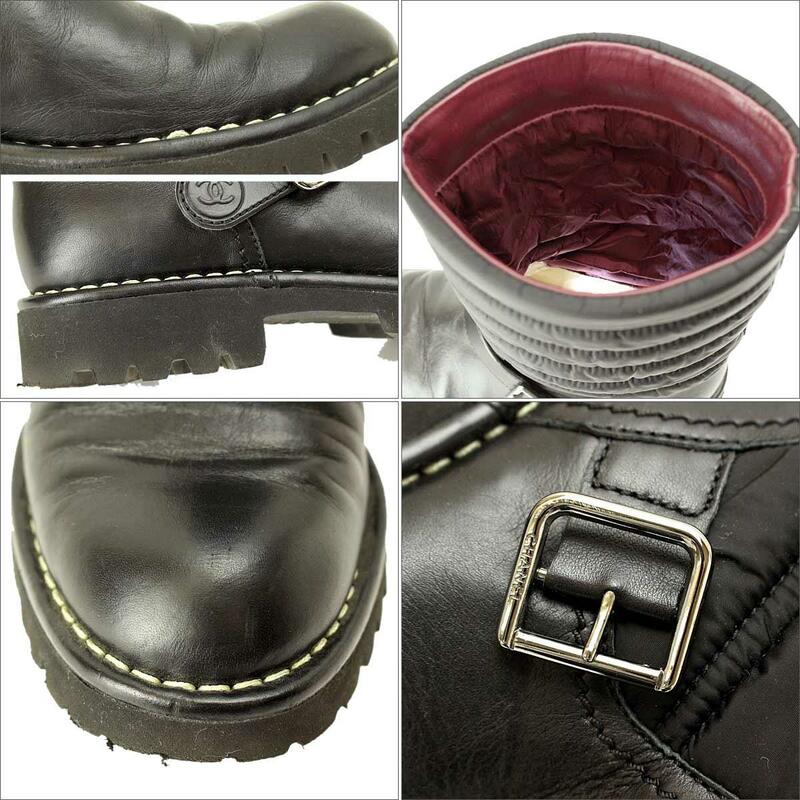 Inside: Some threads on the leather, some dirt on the insole.